The first-ever big screen epic action adventure ‘Justice League’, directed by Zack Snyder and starring DC Super Heroes; Ben Affleck as Batman, Henry Cavill as Superman, Gal Gadot as Wonder Woman, Raymond Fisheras Cyborg, Jason Momoa as Aquaman, and Ezra Miller as The Flash is slated to release in India on November 17, 2017. 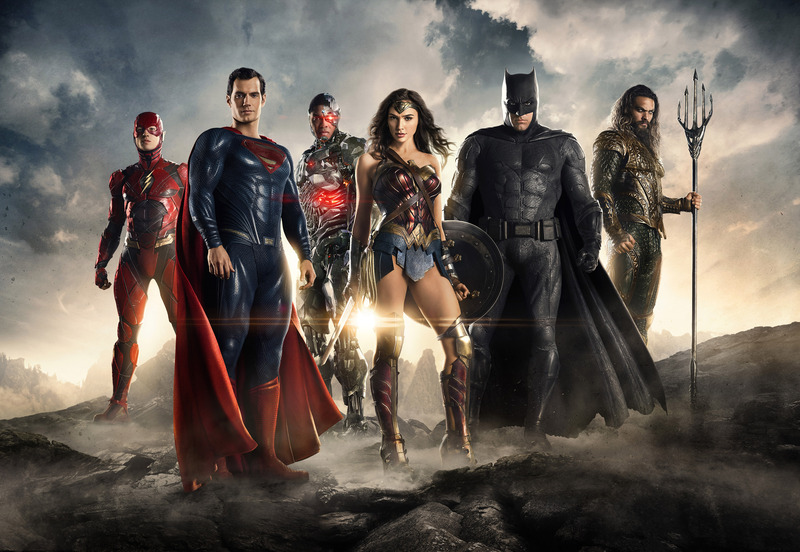 The fifth installment in the DC Extended Universe ‘Justice League’ is based on Batman and Wonder Woman working together quickly to find and recruit a team of metahumans to stand against this newly awakened threat. But despite the formation of this unprecedented league of heroes; Batman, Wonder Woman, Aquaman, Cyborg and The Flash, it may already be too late to save the planet from an assault of catastrophic proportions. The Justice League screenplay is by Chris Terrioand Joss Whedon, story by Chris Terrio & Zack Snyder, based on characters from DC, Superman created by Jerry Siegel and Joe Shuster. The film is set for release in 3D and 2D and IMAX on November 17, 2017 in India by Warner Bros. Pictures.